Planning to visit the World’s most popular Theme Park? 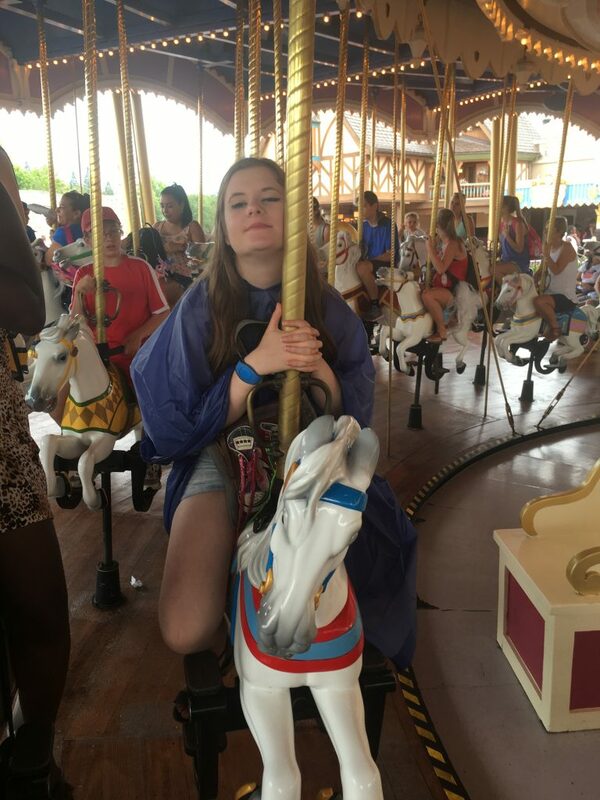 Want to ride Dumbo or is Space Mountain more your thing? The Magic Kingdom is a bustling and massive theme park. To maximise your day you need to develop a Magic Kingdom Fastpass Strategy. We have updated our Magic Kingdom Fastpass Strategy for 2019 with a few small changes plus all the latest tips & tricks. No matter which theme park you are visiting it is essential you understand the Fastpass basics first. Fastpass+ is Disney’s attraction reservation system & allows you to book attractions in advance. Guests who are staying at a Walt Disney World Resort(including Swan, Dolphin plus select Disney Springs Resorts) can book 60 days in advance plus the number of days of their stay. Ticket holders not staying in the above resorts have a much shorter 30-day reservation window. You can book your Fastpass Reservations on the Disney Website or by downloading the My Disney Experience App. You must plan to book Fastpass reservations as soon as they become available. Our Guide to Fastpass has more about Fastpass basics. How many Fastpass Reservations can I make? You can make 3 Fastpass reservations before you arrive in the park. Once your first reservations are used, you can book an extra pass. You can continue booking additional selections after each attraction until the end of the day or until no more Fastpass slots are available. You can make extra Fastpass reservations as soon as you join your 3rd attraction line. Get your next Fastpass booked while you are still waiting. Are you visiting on 1, 2 or more days? The Magic Kingdom is a massive theme park with a massive list of attractions to see & do. Attempting it all in 1 day will usually lead to failure, long waits in lines, tiredness & grumpy kids. If you have time visit on 2 or even 3 days, plus this will also make your Fastpass+strategy easier. If you only have one day consider what are your must-do attractions. Do the kids want to ride Dumbo? 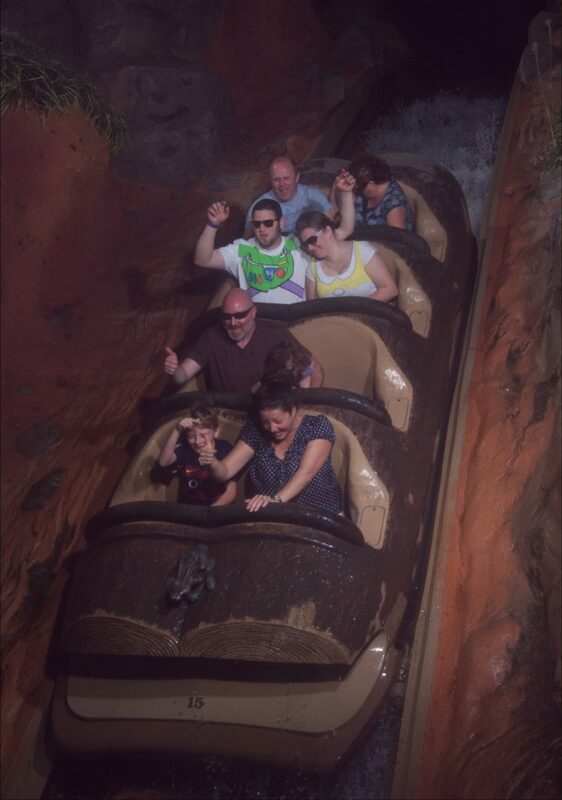 Is a trip on Splash Mountain essential? Before planning, attractions make sure everyone who wants to is big enough to ride. 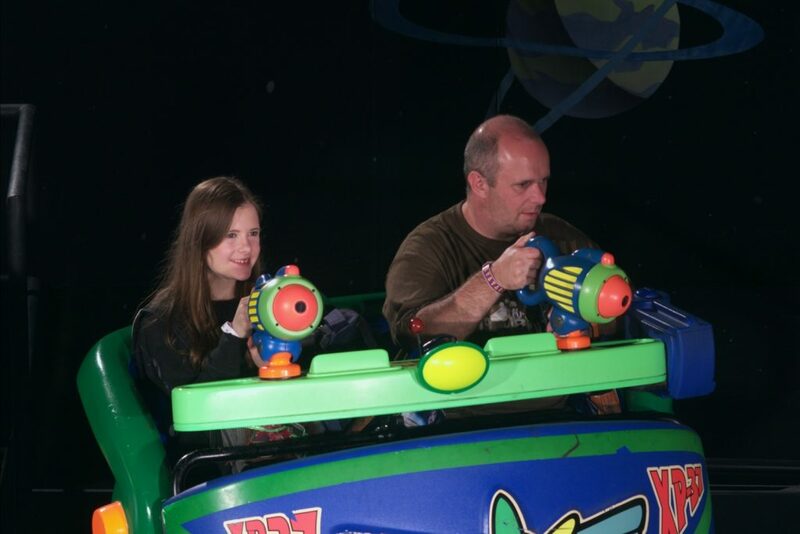 Disney enforces height limits rigidly. 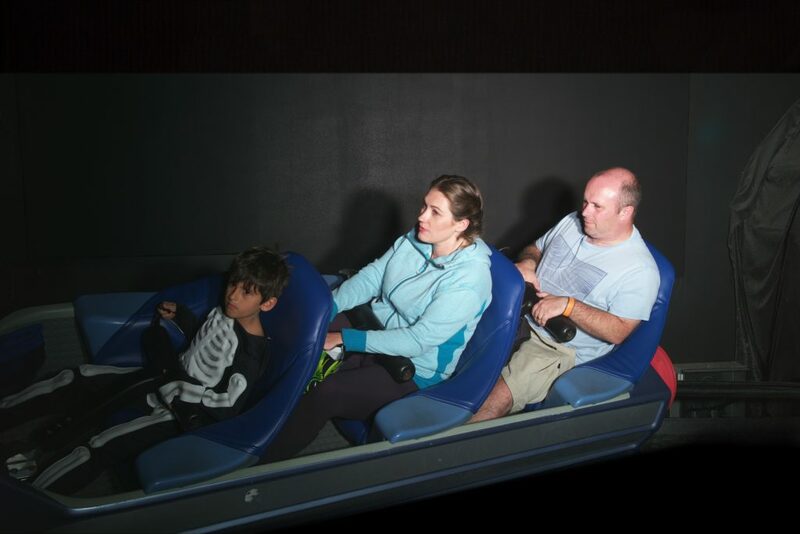 Not being big enough will equal a lost Fastpass. There are no tiered Fastpass selections in the Magic Kingdom but you are still limited to 3 in reservations before you arrive. Unfortunately, the most popular attractions will have run out of Fastpasses once your first selections are used. 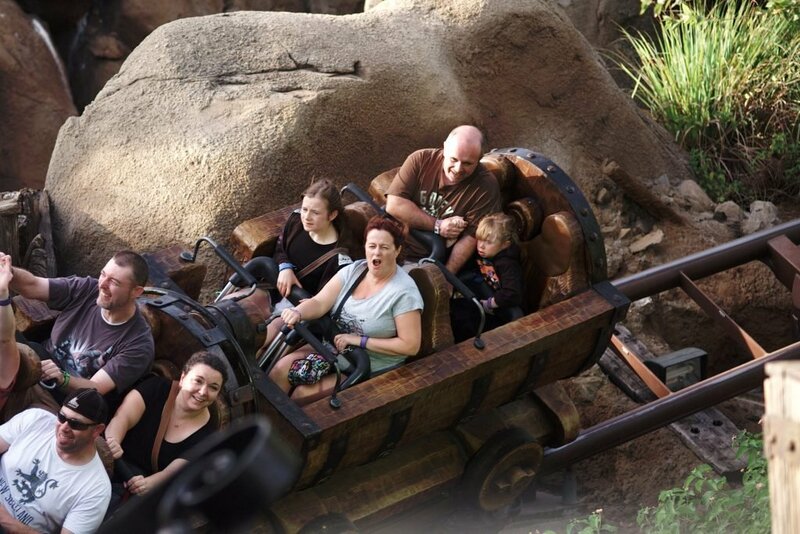 In our opinion, the following attractions should usually be Fastpass selections. To secure an advanced Fastpass choice for all these attractions, you will need to visit on four days! 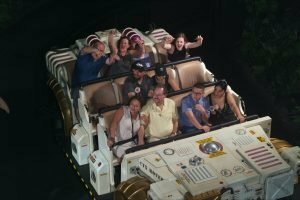 What attractions never need a Fastpass? Which Fastpass reservations should I make? This is a difficult question to answer and depends on your must-do attractions and the number of days you are visiting. Peter Pan, Seven Dwarfs Mine Train, the 3 mountains and Enchanted Tales with Belle can all attract some seriously long waits. Here is a list of attractions I never want to miss at the Magic Kingdom. What time should my Fastpass be? 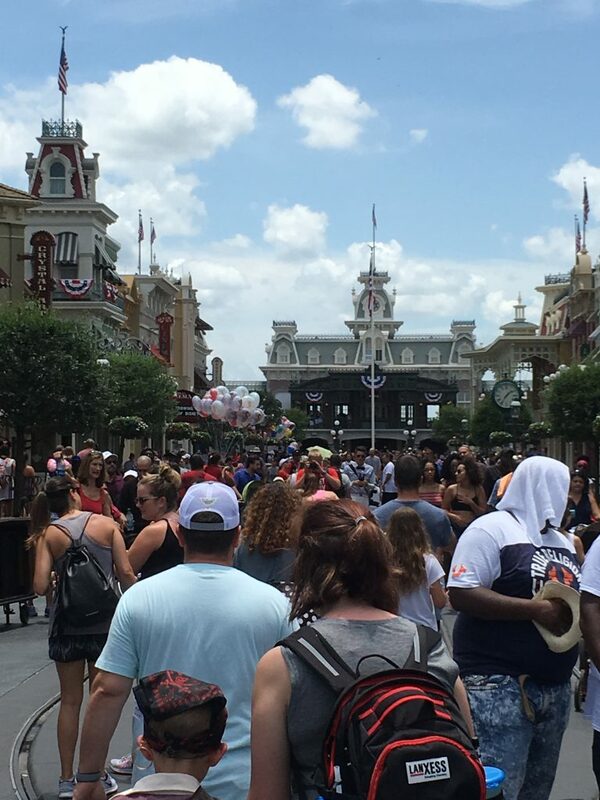 You probably should avoid Fastpass in the first couple of hours after park opening. Lines are usually quieter then. Try and complete your initial three selections by late morning/ early afternoon. This should provide you with additional time to grab further choices. For the most popular attractions do not expect one to become available later in the day. Joining the line at rope-drop, during parades & late evening often result in shorter standby waits. Your best opportunity is always on park opening, but make sure you arrive early & not after early Extra Magic Hours. Our Beginners Guide to the Magic Kindom is a great starting place for tips, hints & tricks. You can learn more about Walt Disney World in our Essential Guide.